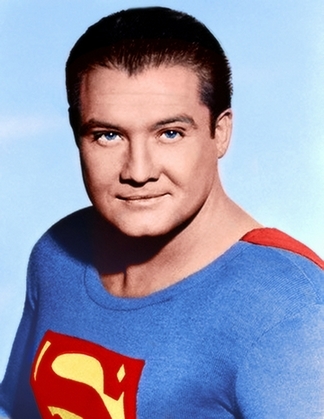 Mayo Kaan's claim to have been the first movie Superman. Read letter of appreciation from Esther Land of the Myasthenia Gravis Foundation of America. 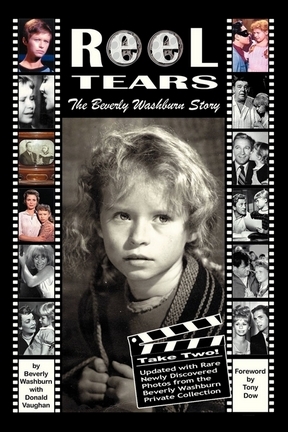 MGA was founded by Jane Ellsworth, wife of "Superman" producer Whitney Ellsworth. 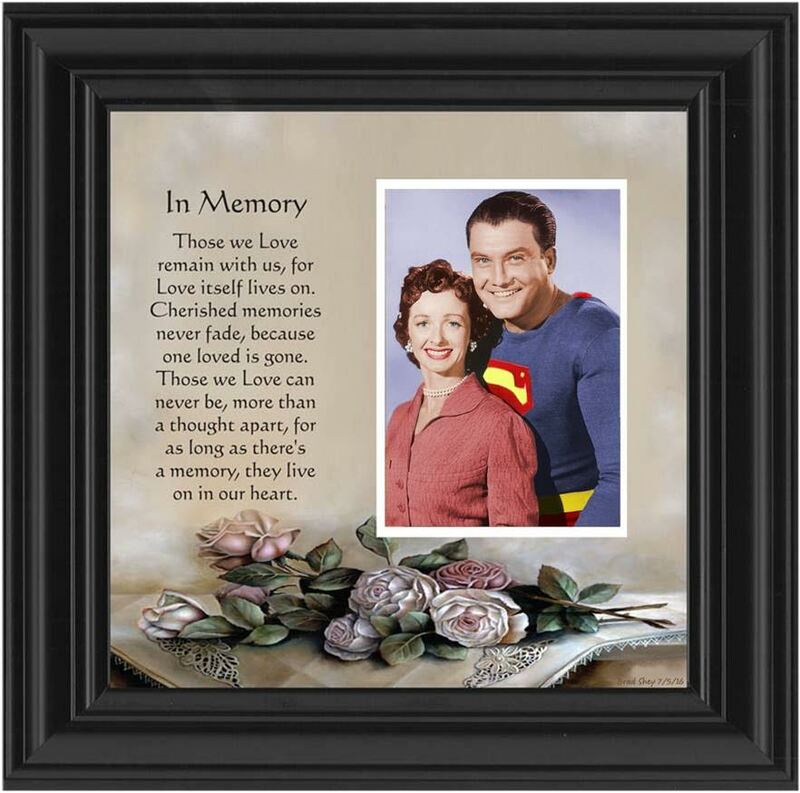 George Reeves served as national chairperson in 1955 and remained close to MG in the years following. 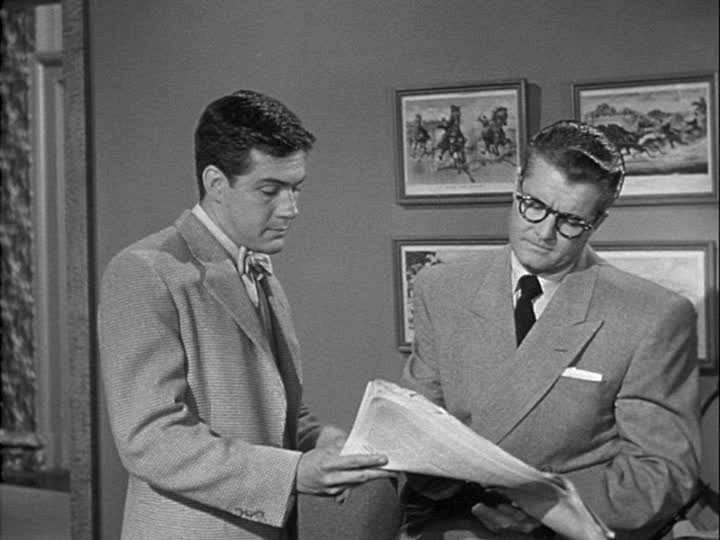 In fact, through TAC, George Reeves maintains a connection with MG to this day. 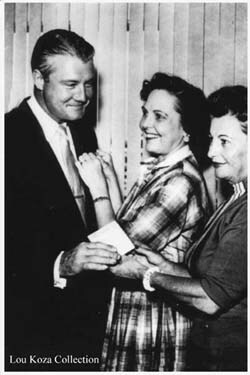 MG marked its 60th anniversary with a special newsletter that includes the history of the organization complete with the photo of George Reeves accepting a certificate from Jane Ellsworth and Mathilda Kark Spak (page 5). Candid photo image of George Reeves at Disneyland July 17, 1955. Anaheim, Ca. 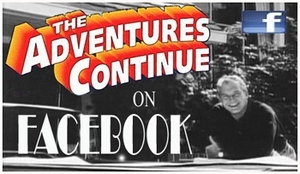 The Adventures Continue (TAC) is a website devoted to George Reeves and the Adventures of Superman. All contents copyright© by Jim Nolt unless otherwise noted. All rights reserved. Nothing from this website may be reproduced by any means, in whole or in part (except for brief passage used solely for review purposes) without the written permission. 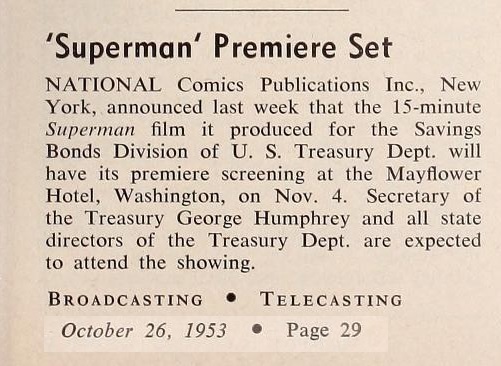 Superman and all related indicia are trademarks of DC Comics, Inc. and are reproduced for historical purposes only. Use of the name of any product or character without mention of trademark status should not be construed as a challenge to such status.